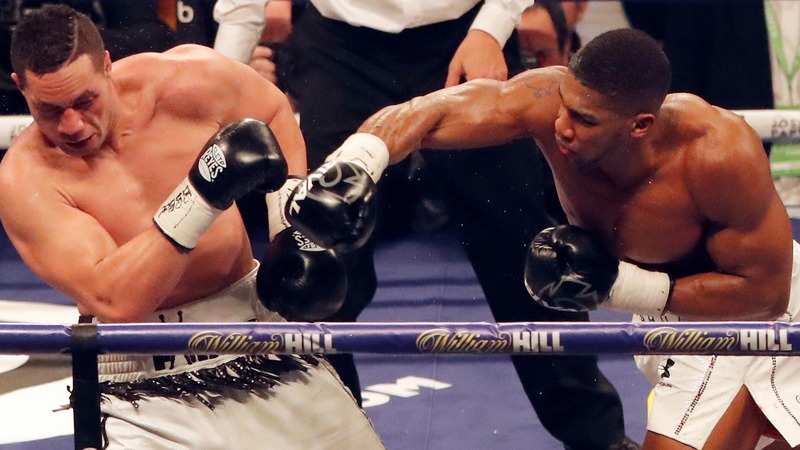 Anthony Joshua opened as a heavy favorite in his September heavyweight title clash with Alexander Povetkin. Those who were eager for a Joshua vs. Deontay Wilder matchup, though, are let down. Off to a 21-0 start in his sensational career, 20 of those wins by knockout, British-born WBA and IBO heavyweight champion Anthony Joshua is scheduled to take on Russian beast Alexander Povetkin on Sept. 22 at Wembley Stadium in London. Joshua is a huge favorite at -2000 odds, according to Betway ([via](https://www.oddsshark.com/boxing/anthony-joshua-vs-alexander-povetkin-betting-odds) OddsShark), with Povetkin the massive dog at +800. Betway gave +3300 odds on the draw. A Joshua knockout is -275 with a decision at +275, while a Povetkin knockout opened at +1000 and decision at +2500. There are plenty of reasons Joshua is such a heavy favorite. The 2012 Olympic gold medalist took out Wladimir Klitschko in 2017 and followed that with a unanimous decision in an WBO-belt-winning win over Joseph Parker. Povetkin, who at 38 has a full decade of experience over Joshua, enters the match with a sparkling 34-1 record. The one loss was to Klitschko in 2013, and Povetkin has won eight straight fights since. Povetkin, also an Olympic gold medalist, has failed two drug tests, including one that cost him a potential matchup with WBC title holder Deontay Wilder. For some fight fans and bettors, the making of Joshua vs. Povetkin is a serious letdown as many were anticipating a clash of the titans between Joshua and Wilder, an American, but negotiations have stalled.